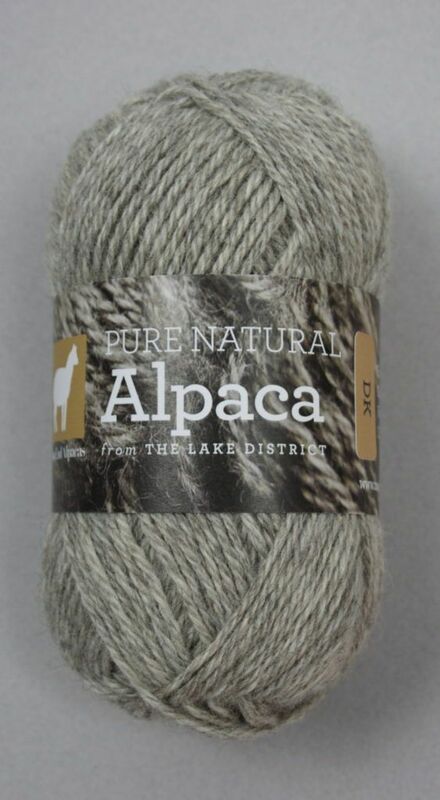 This British Alpaca DK yarn in Roan Grey is 100% pure alpaca fibre. 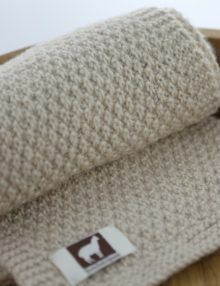 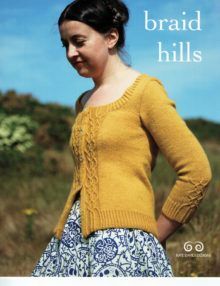 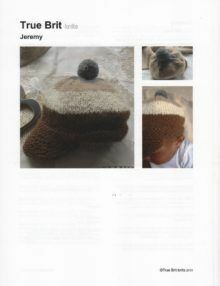 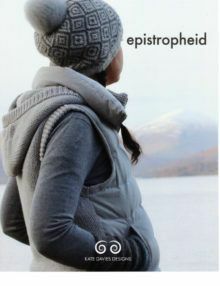 It is spun from finest fleeces from alpacas farmed in the UK. 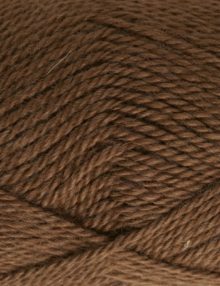 The fleeces are painstakingly cleaned, blended and sorted on the farm. 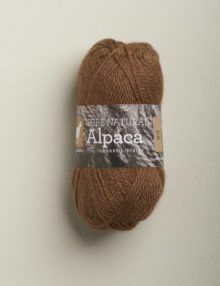 Roan is a blend of white and naturally coloured fleeces which have produced a pale grey yarn with a subtle hint of brown. 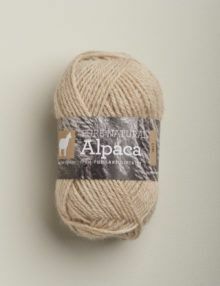 This soft & fine alpaca double knitting weight wool has been spun for us in the West Country. 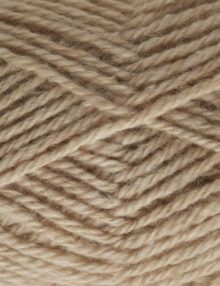 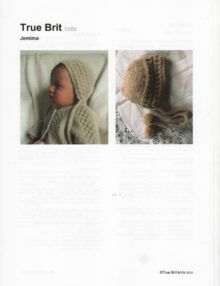 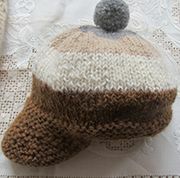 The yarn has been woollen spun which makes it slightly plumper than our worsted spun yarns. 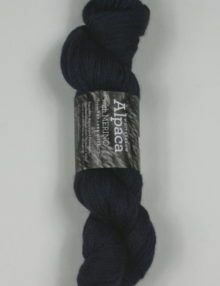 This yarn is suitable for knitting or crochet. 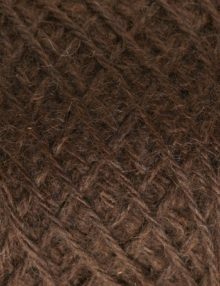 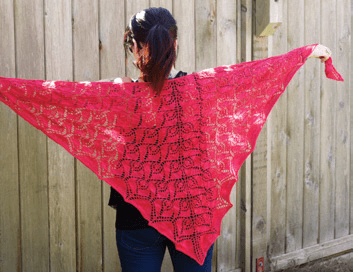 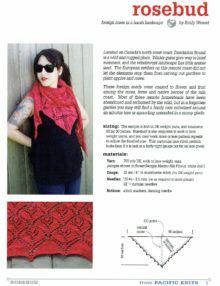 It knits to patterns for standard DK weight wool , but check your tension with a swatch first. 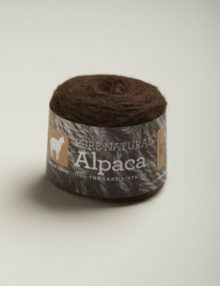 There are approximately 106 metres per 50g.